Caring for your MacBook includes keeping it free from physical damage like scratches and bumps that’s why it’s important to keep it inside a proper MacBook sleeve. The right sleeve should have enough padding, with just the right space so that your laptop is not cramped with other objects that might scratch it, and an addition of some pockets would be nice. But it’s not only the external that you need to keep safe. It’s also important to keep it free from viruses and protect your data. Take a look at these tips to keep your Mac happy, healthy, and safe. You should also care for its accessories as detailed in these tips for increasing the longevity of your Mac. For great sounds, you can check this best Bluetooth headphones guide to pair with your Mac. So how do you know which MacBook sleeve to use for your Apple gadget? Here is a list of the best options with varied features and designs that you can choose from. 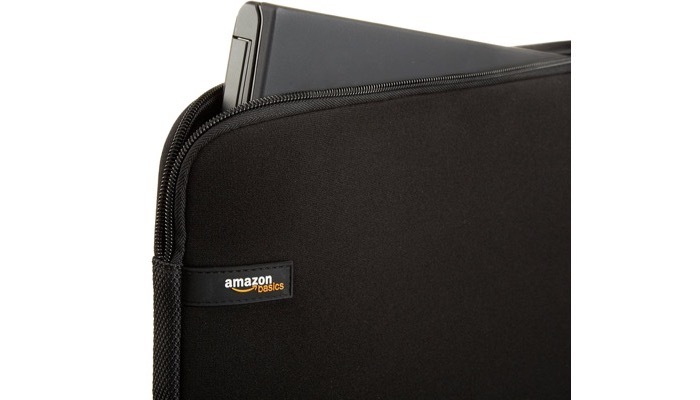 Our top choice is the AmazonBasics 13.3-Inch Laptop Sleeve. 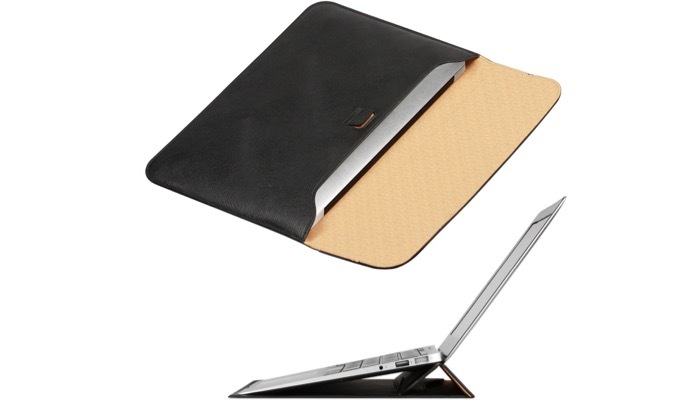 It provides protection from bumps, debris, and other accidents your laptop may come across. This is a perfect storage for when you are traveling. 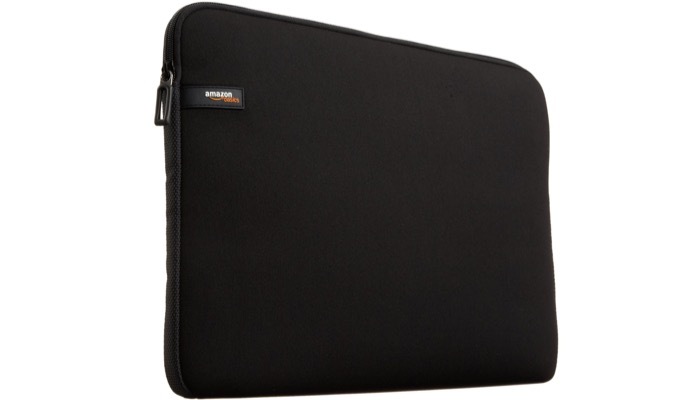 Its padded sleeve features a top loading zipper so you can easily access your Mac or tablet. 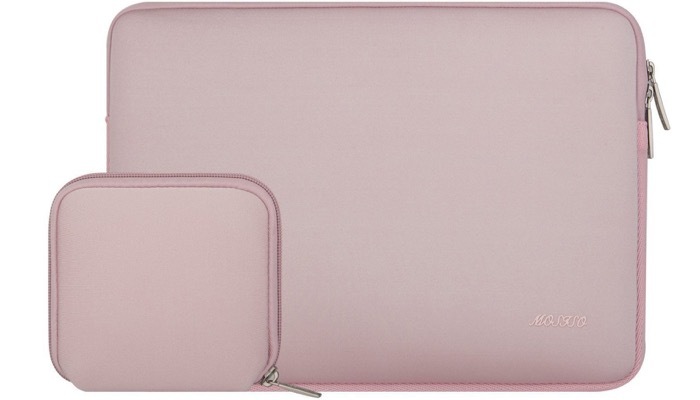 This MacBook sleeve has a slim design which allows you to use it as a standalone case. With this sleeve, you can carry your gadget essentials or place it inside your bag for added protection. It has a precise fit for laptops and ultrabooks with a 13.3 inch display. 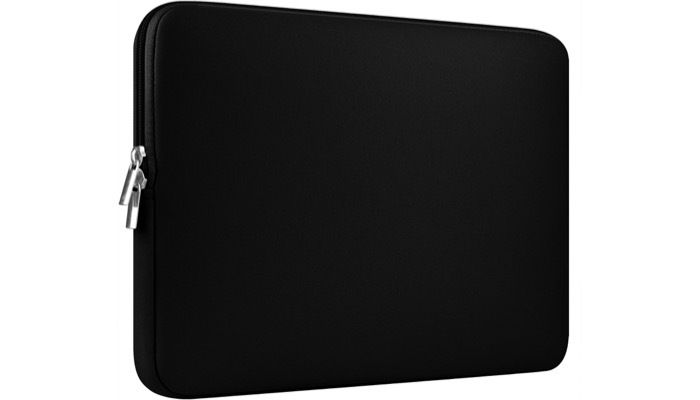 Our next best pick is the Inateck 12 Inch Macbook Case Tablet Sleeve for Apple Macbook 12-Inch with Retina Display. 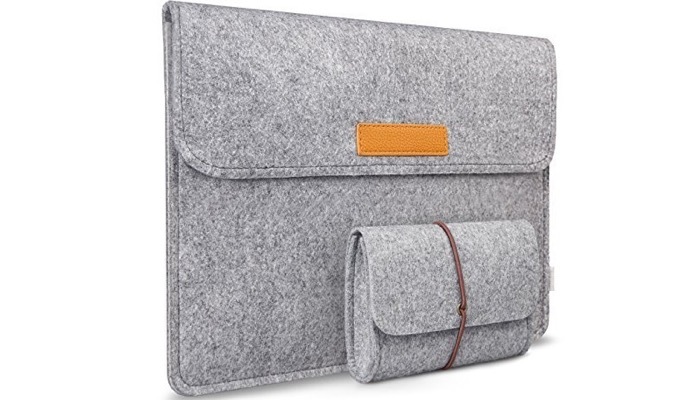 This MacBook sleeve is great for the 12 inch MacBook and provides robust protection for your device. It features a slim envelop design that allows you to carry it on its own or to fit in your bag or backpack. The high quality felt outside and soft flannel inside prevent scratches. The sleeve absorbs shock at all times. It has one main compartment for your Mac and a second compartment for magazines, books, tablet, or other accessories. 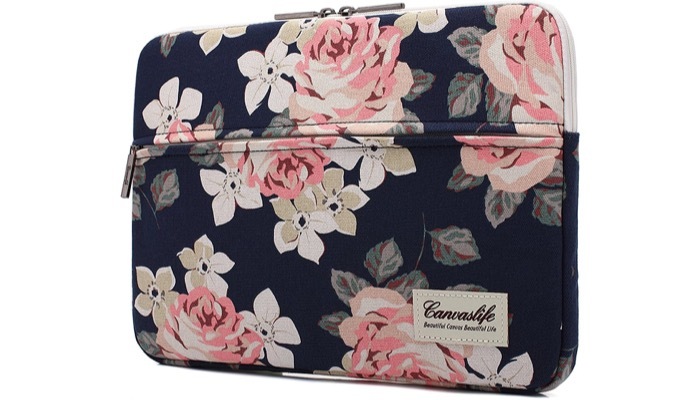 If you’d like something with a more graphic design, the Canvaslife White Rose Pattern MacBook Pro 13 Sleeve is perfect. Its front pocket can hold pens, phone, eyeglasses, power cord and other items. This MacBook sleeve is made of special canvas that makes it waterproof and shockproof. Its high quality zipper puller and “u” zipper design allows you to easily put your Mac into the sleeve. It’s big enough to hold a MacBook 13 inch with a hard case. It has a great feminine design that could go well with your dainty clothes and is highly fashionable. A more practical choice with added functionality is the OMOTON New Macbook 12 Inch Sleeve with Stand. This is an ultra thin wallet sleeve case with stand. This MacBook sleeve is from superior synthetic leather that is smooth and soft. It’s durable enough to withstand thousands of opening and closing without deformation. It will protect your device from friction, scrapes, and other harmful factors. 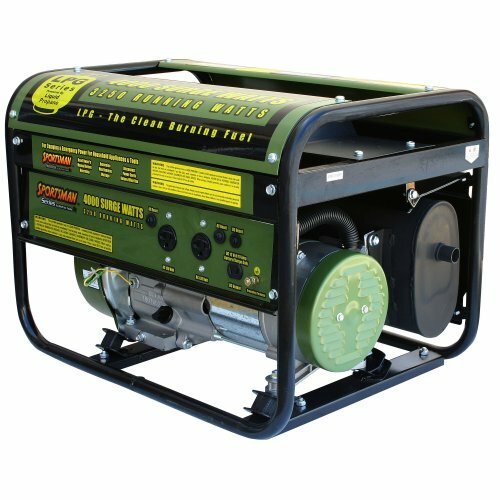 Its unique material helps heat insulation. The slim design lets you carry the case by itself or inside a bag. You can use the 9 degree stand of the sleeve to make typing and browsing more convenient. Another great quality sleeve is the Mosiso Water Repellent Lycra Sleeve Bag. 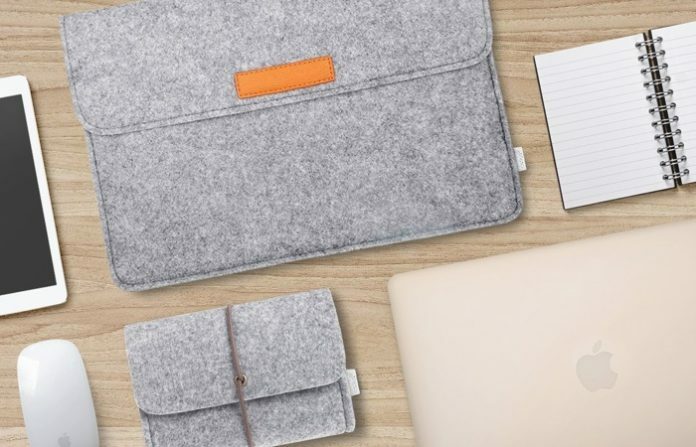 This MacBook sleeve offers a simple yet fashionable way to protect your MacBook while you are on the go. It features a polyester foam padding layer and a fluffy fleece fabric lining to absorb bump and shock. It also protects your Mac from accidental scratches. The additional storage pouch bag allows you to carry accessories. It’s slim and lightweight so it does not bulk your laptop. You can easily slide it into your briefcase, backpack or other bags. 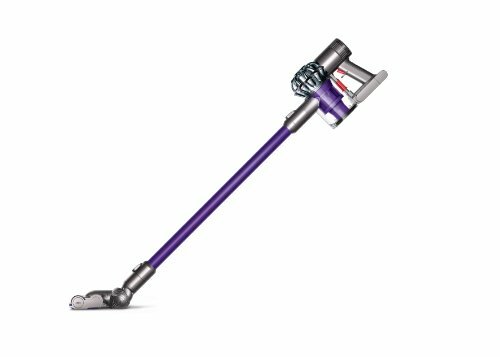 The top loading zipper glides smoothly and gives you easy access. A simple and affordable alternative is the CCPK 13 Inch Laptop Sleeve for Macbook Air / Pro. It features complete surface and side protection for your Mac. This MacBook sleeve has a shock absorbing sponge that is molded and sewn to each side. It provides maximum protection with minimal weight. 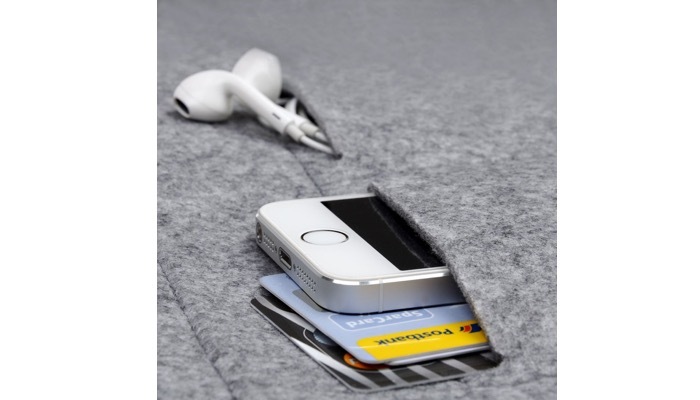 Its stylish design ensures that your Mac stays securely inside the sleeve. The padded sponge fits all 13 inch laptops. 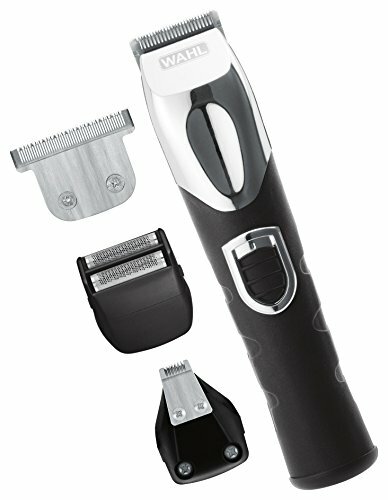 It has a snug fit and offers precise protection without adding bulk. Its special neoprene stretch shell resists both water and stains. The main thing you are looking for in a MacBook sleeve is the protection it offers. It should reduce risks from scratches and bumps. Other extra features that are nice to have are extra pockets and it should also be lightweight. MacBook sleeves have a variety of materials. Neoprene sleeves are very popular and they are lightweight as well as stylish. Leather is very durable but does not stretch. Canvas is lightweight but is not waterproof. Nylon is water resistant but does not offer a lot of protection. You should have easy access to your Mac and front loading zippers are usually the best. It should easily let your Mac glide in and out. A great extra feature is when your MacBook sleeve allows you to carry some extra items like your iPhone, earphones, and some cards. But it should not be very bulky. Your MacBook sleeve should have enough padding to protect it from scratches and bumps. Some sleeves offer extra protection and can even be shockproof. The perfect sleeve would be water proof or water resistant so you are sure that your MacBook is safe under any weather condition. Other useful features include an integrated stand that you can use to make typing or browsing more convenient. Some also include a removable strap so you can carry the sleeve on its own.